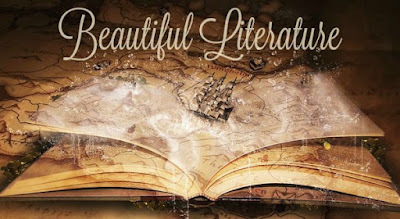 Literature blogger, Rose City Reader, posted a list of the 100 Best Novels in World---as assessed by the editor of London's Daily Telegraph and his team--- in 1899. How fun is that? The ones I've read are in red---not too many! Sounds like I've got some Victorian book hunting, buying, and reading in my future---three challenges in one! 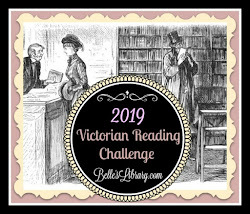 Good thing I'll be doing my Victorian Reading Challenge this year. I haven't even heard of many of those! I also have read those you marked in red, as well as Oliver Twist, The House of Seven Gables, Les Miserables (which I can highly recommend! ), Notre Dame (is that The Hunchback of Notre Dame? ), and Anna Karenina. Fascinating! I was an English major and still have never heard of most of those books! But it's all so interesting, isn't it?